The latest round of new titles coming to Xbox Game Pass next month includes the upcoming State of Decay 2, Overcooked, Homefront: The Revolution, and more. 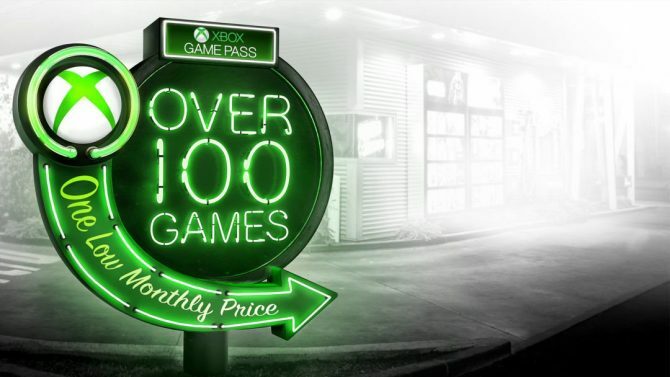 With a new slate of games each month for a low monthly price, Xbox Game Pass continues to be a great resource for Xbox One owners to play tons of games each month (including new console exclusives like Sea of Thieves), and now you can take a look at the next wave of games arrive on the service next month. 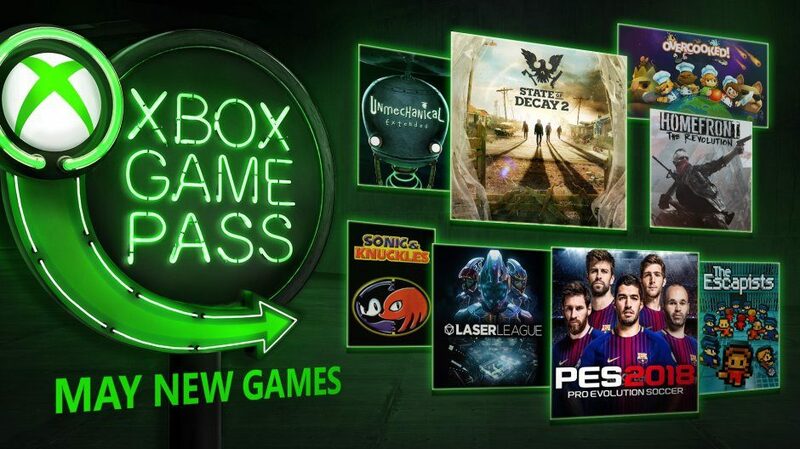 Microsoft has revealed the lineup of new games coming to Xbox Game Pass for May, which will include the previously-reported State of Decay 2 to coincide with its Xbox One console-exclusive release at the end of May. 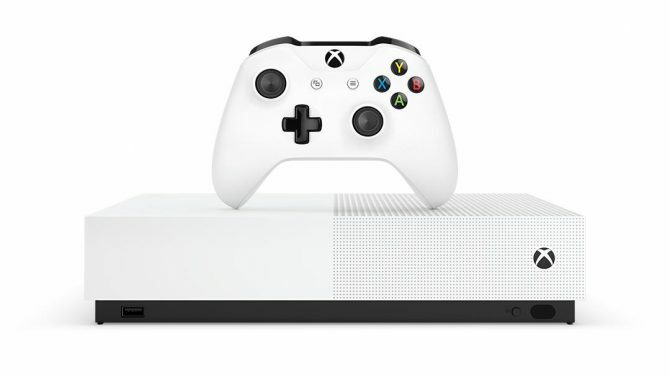 Alongside State of Decay 2 other titles that will be available for next month include Laser League (May 10th), Pro Evolution Soccer 2018 (May 1-August 31), Overcooked, The Escapists, Homefront: The Revolution, Unmechanical: Extended, and Sonic & Knuckles — the last five titles mentioned will be available on the service starting on May 1st, 2018. 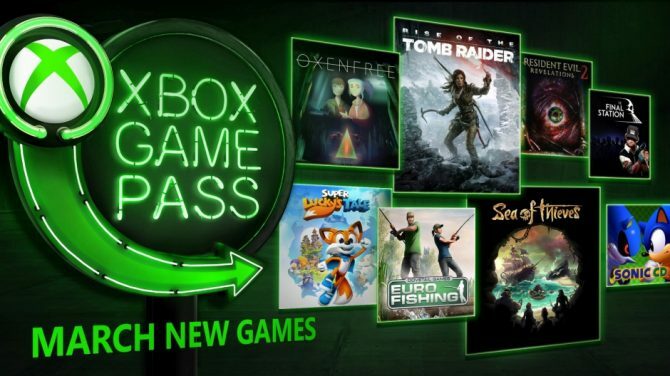 In addition to the new titles joining the service next month, Microsoft also revealed that a new promo offer will be in effect for new members to Xbox Game Pass starting today through May 8. 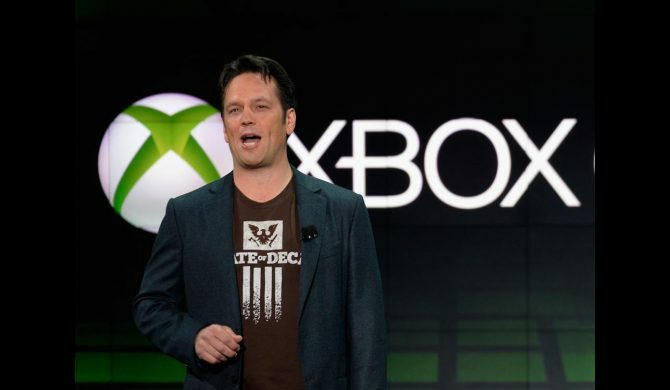 The deal itself will let new players join the service at $1 for their first month, giving a nice incentive to try out the service and its selection of games for Xbox One owners.